From 1st March 2019, we'll be back in our permanent salon above Michael James. A warm welcome awaits you from our team of friendly therapists, who specialise in a wide variety of beauty treatments – guaranteed to make you feel a million dollars. 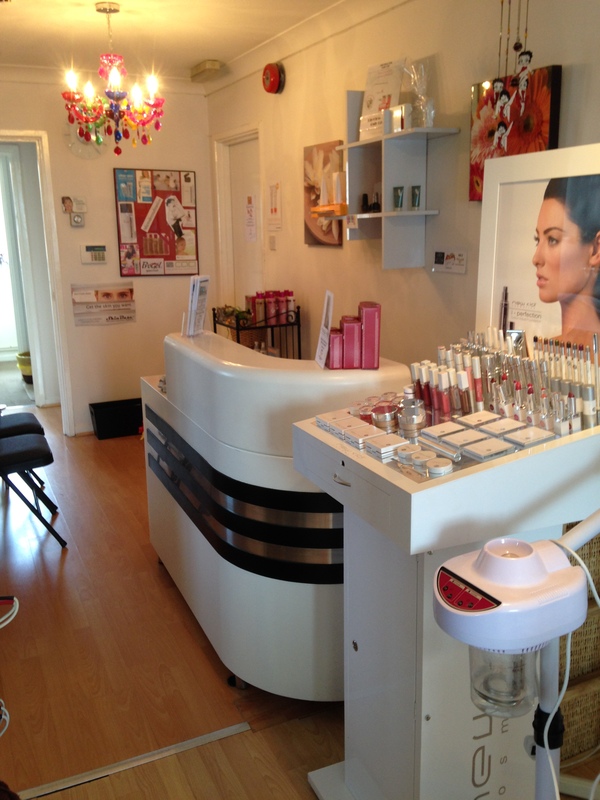 Choose from our extensive range of manicures and pedicures, caci facials or LVL – there is something for everybody. we can provide the whole package, make up, nails, lashes. reflexology or Indian head massage. We are on the High Street in Flitwick, Bedfordshire, above Michael James hairdressing salon. We’re just over the road from Flitwick train station and a short drive from junction 12 of the M1. Sorry – no offers at the moment …. © 2018 Beauty By Janice Ltd and licensors. All rights reserved.